At Advanced Construction Services, we’ll put your elevators back in service fast. 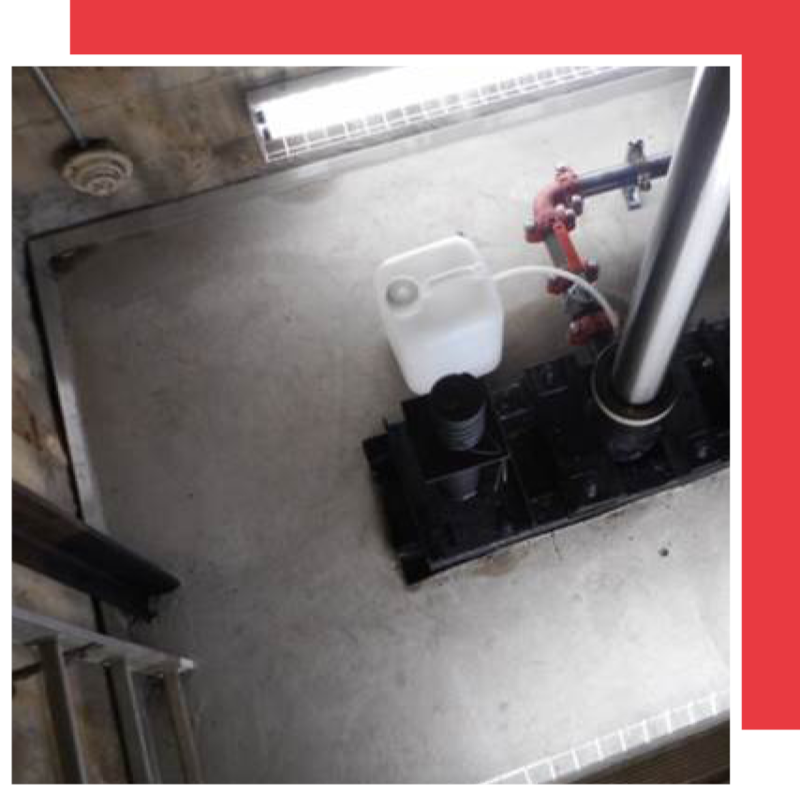 We provide a guaranteed solution for your elevator pit water intrusion problems through custom-designed repairs to meet state plumbing and elevator inspection codes. 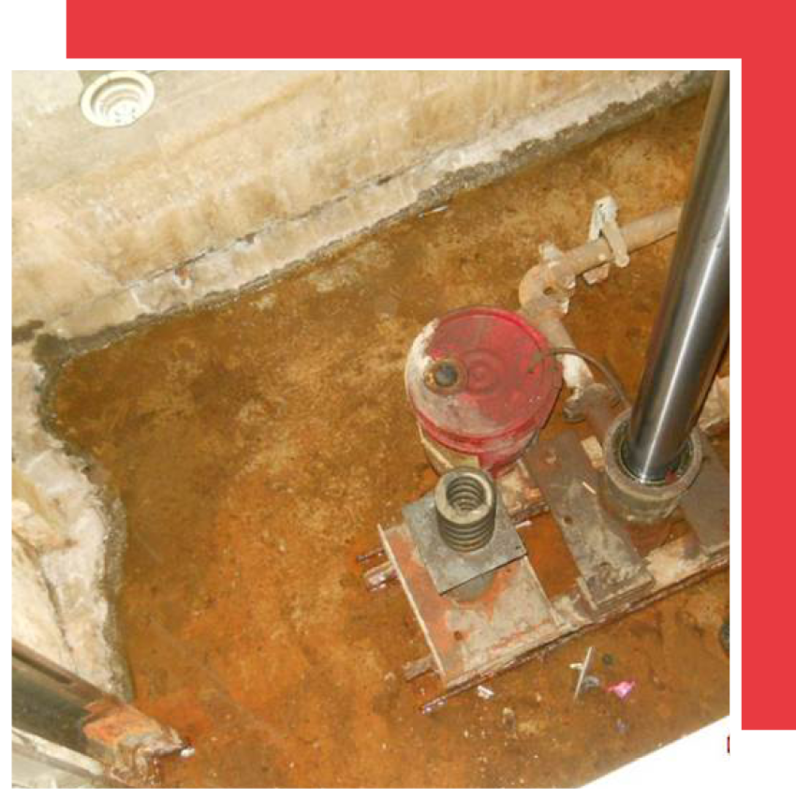 What Causes Water Leaks in Elevator Shafts? We’ve been in business for over 18 years and have the knowledge and experience you need. For additional information please contact us directly at 952-562-8100 or request a free estimate below.